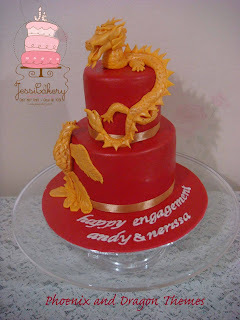 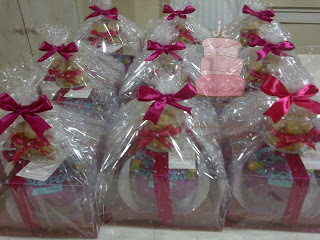 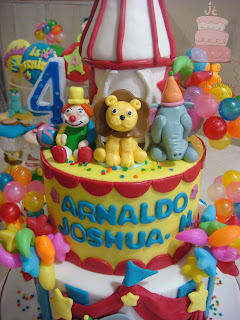 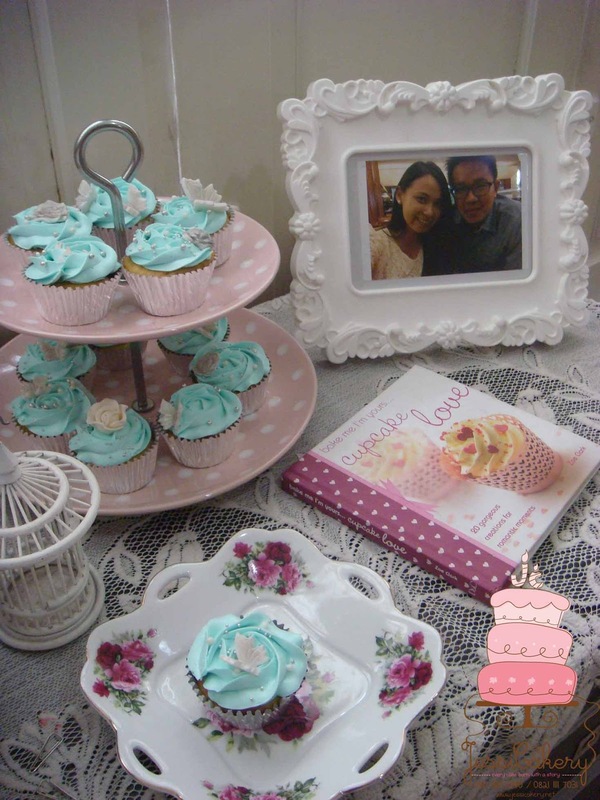 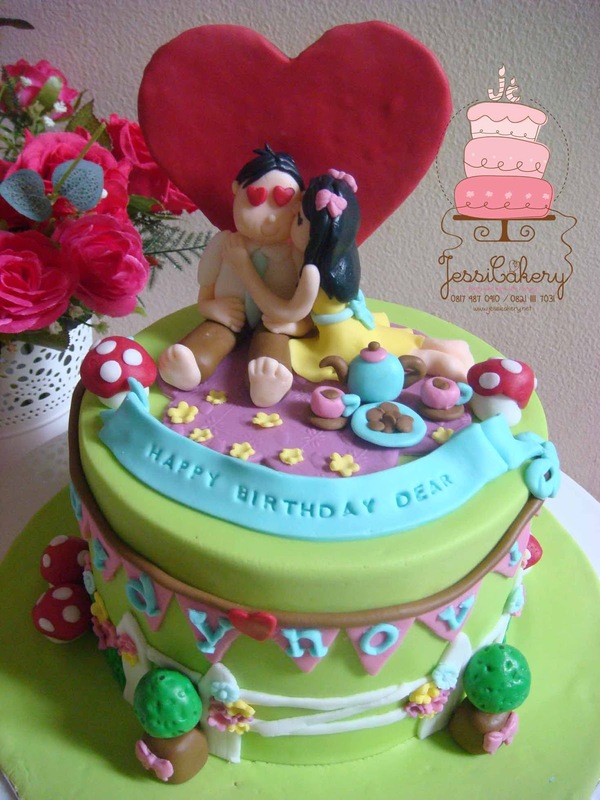 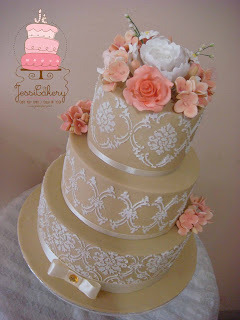 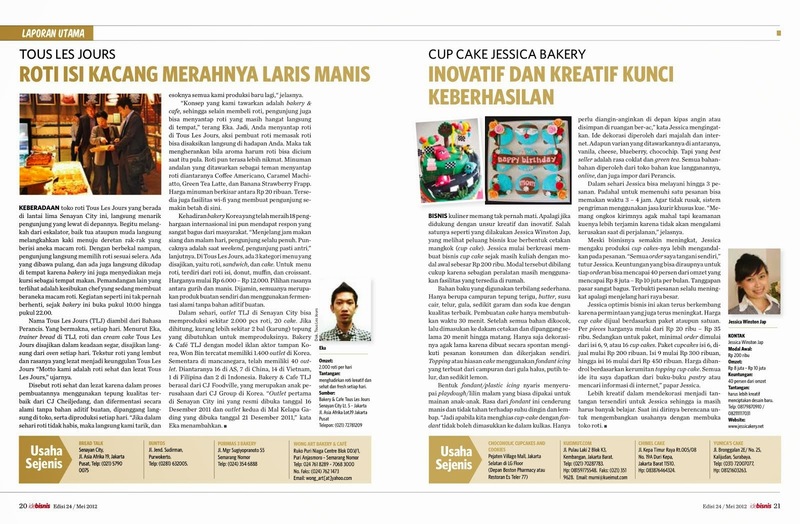 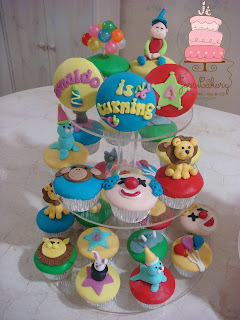 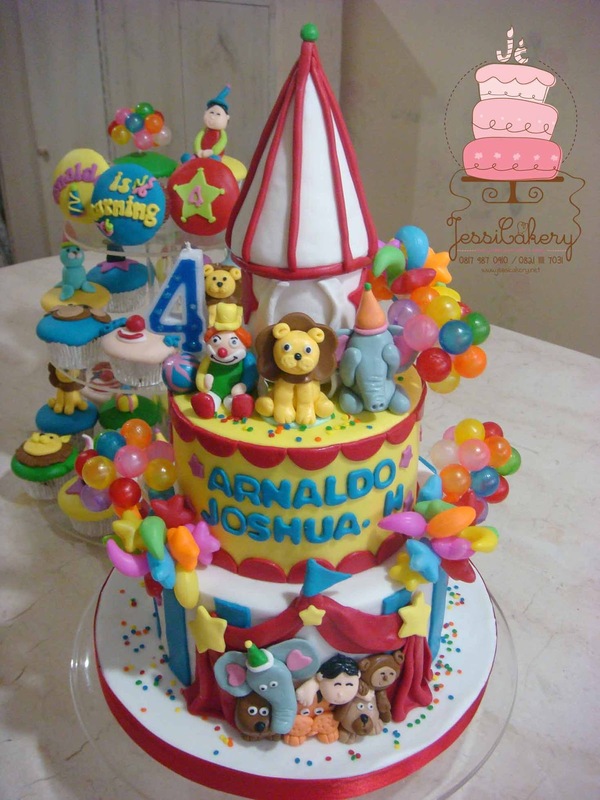 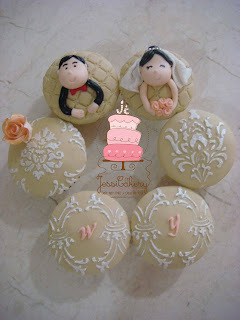 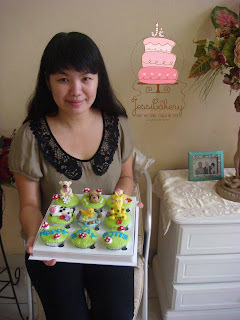 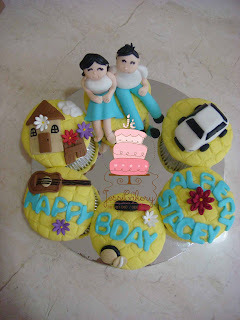 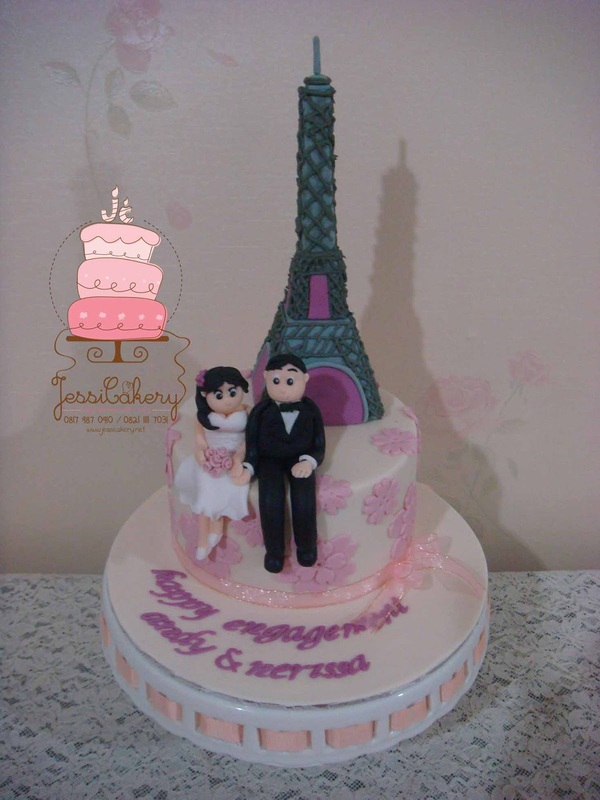 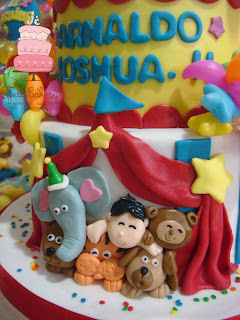 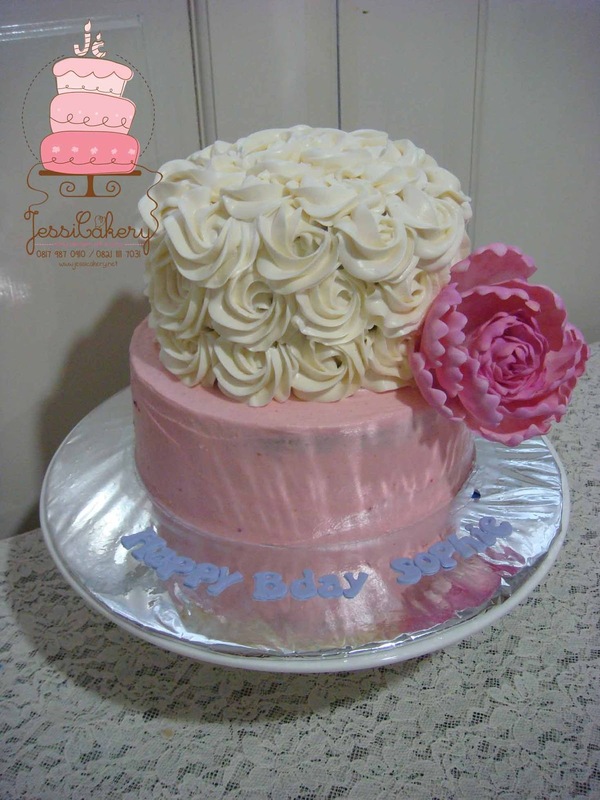 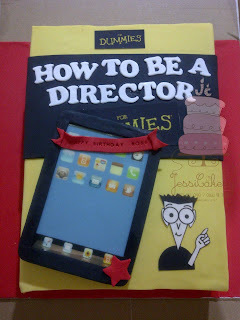 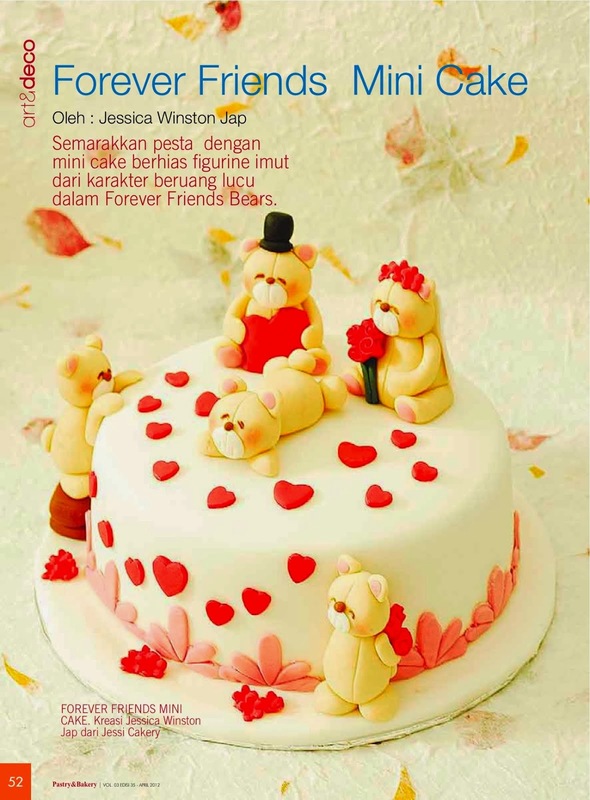 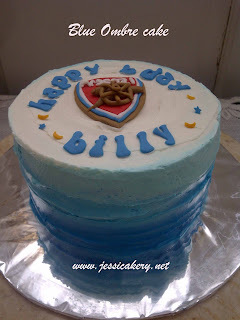 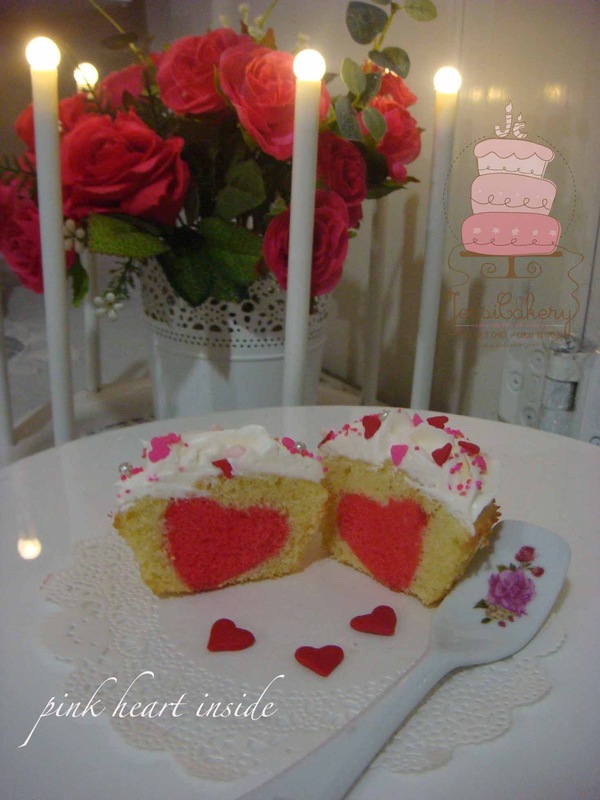 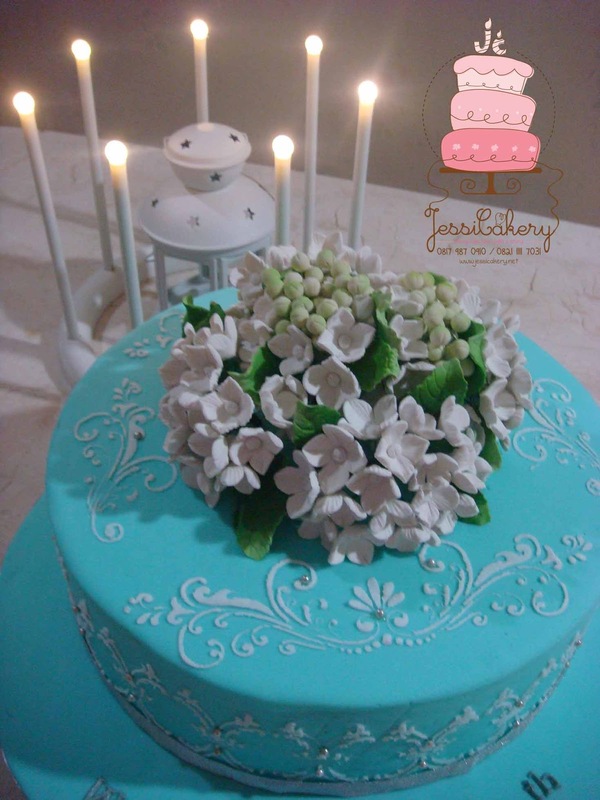 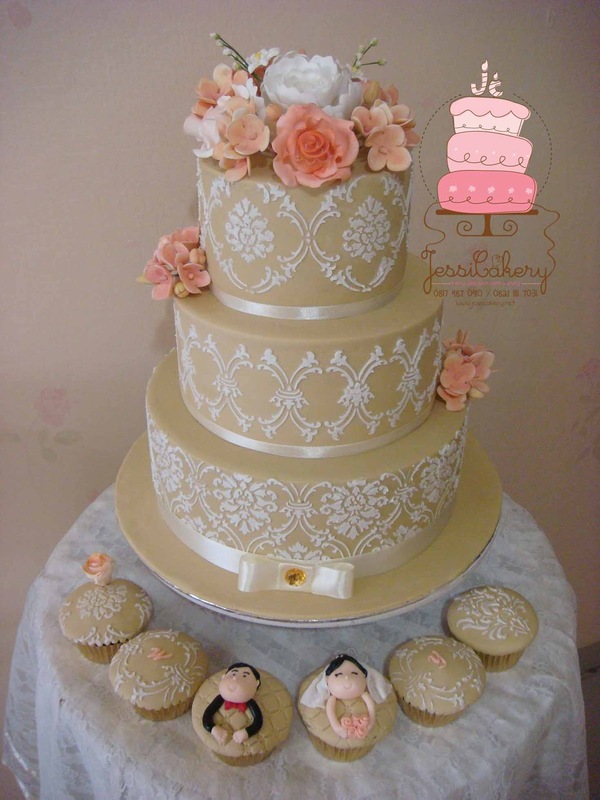 Hello, JessiCakery open classes for you to learn basic cake decoration. 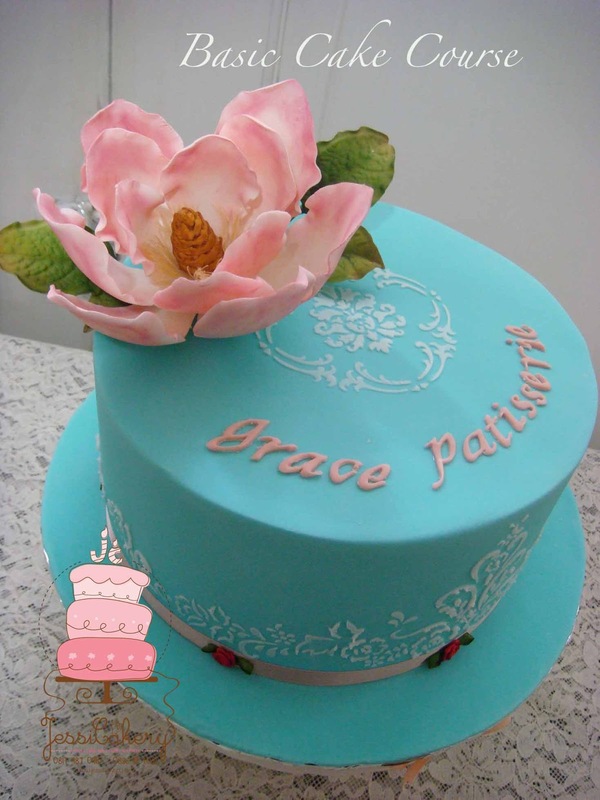 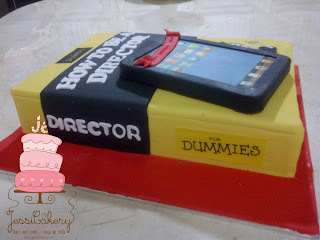 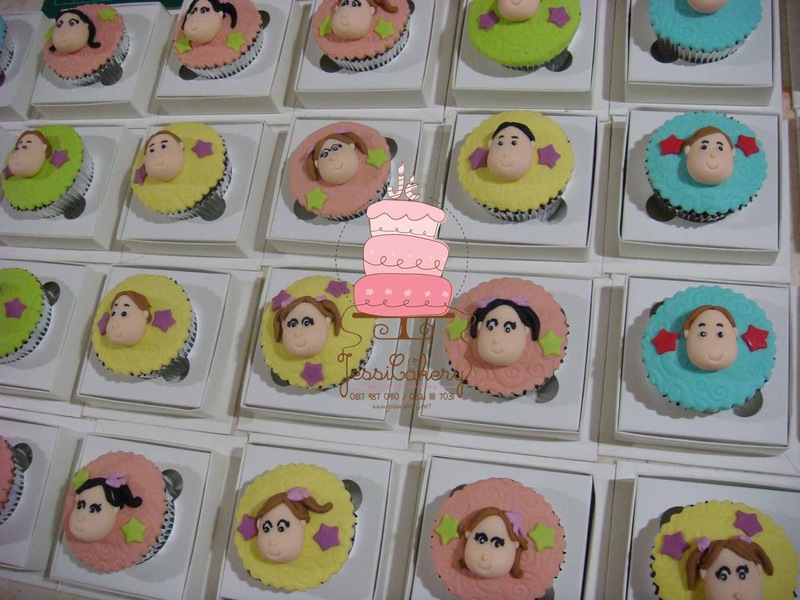 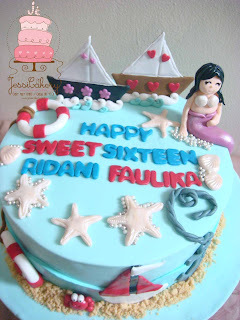 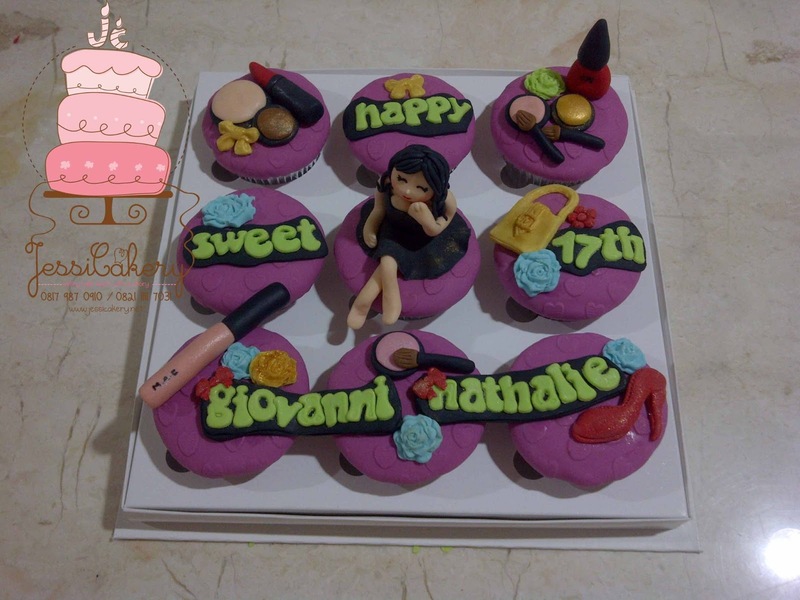 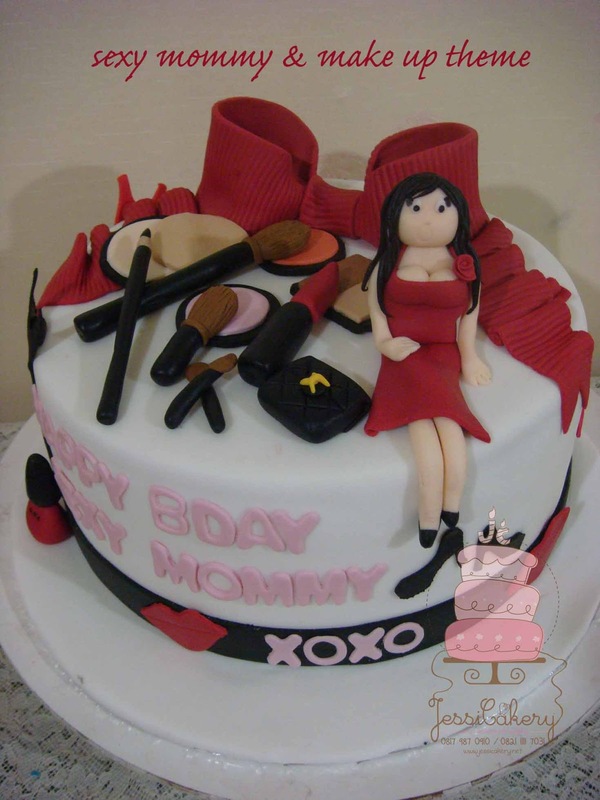 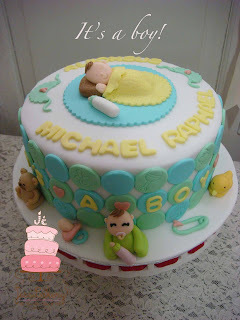 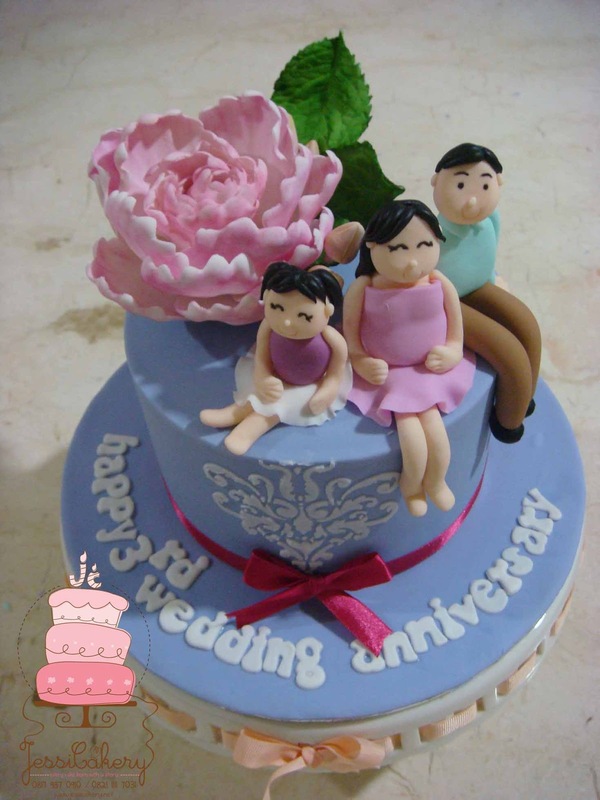 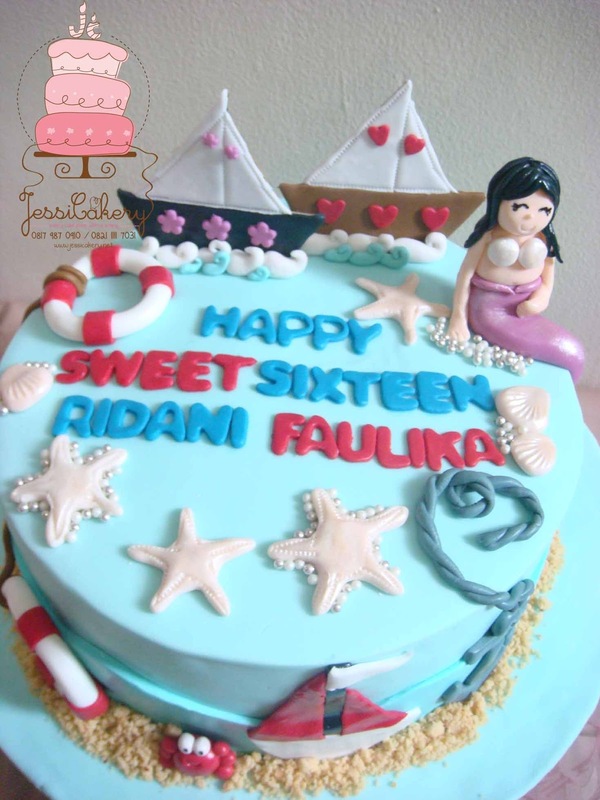 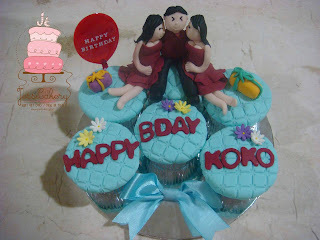 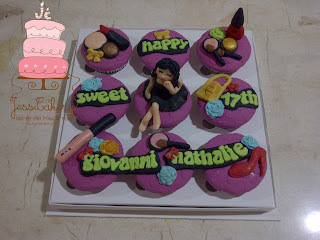 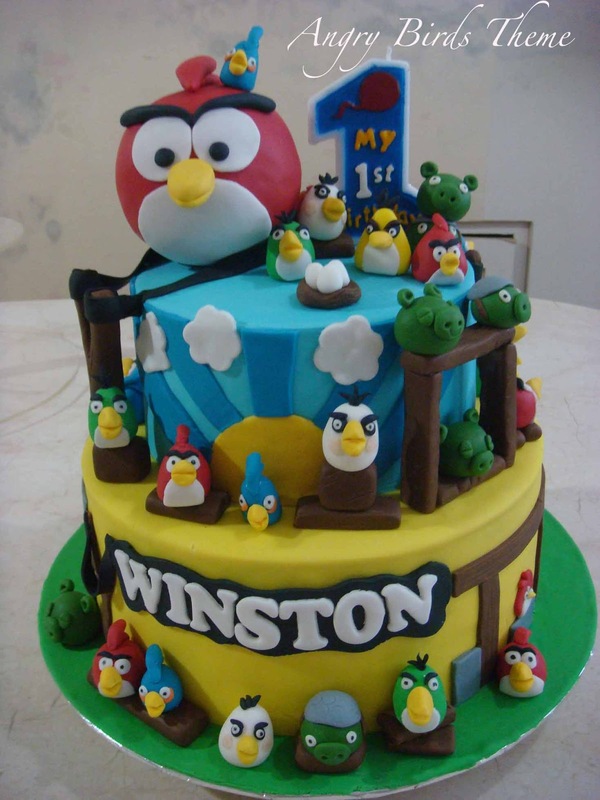 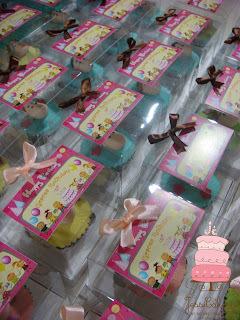 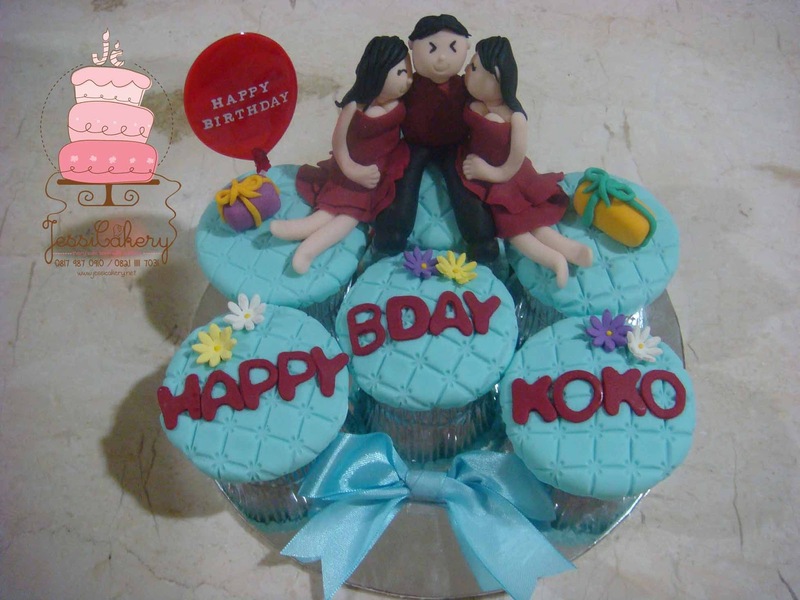 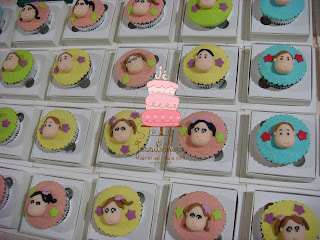 You will learn how to cover fondant until smooth and sharp edges finish. 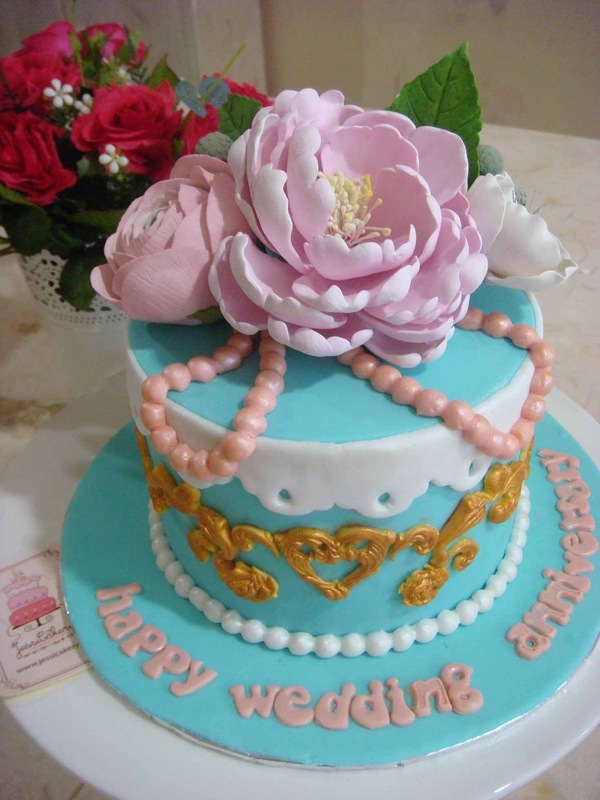 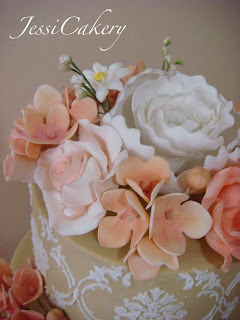 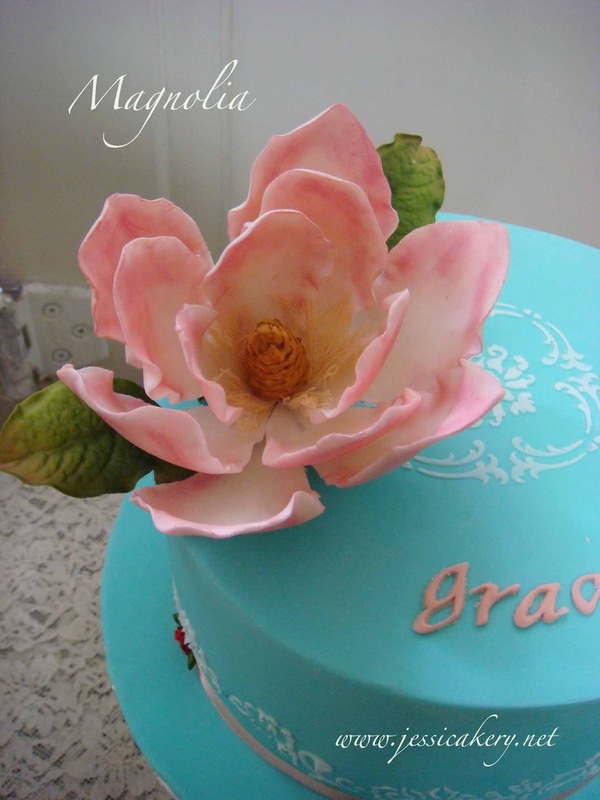 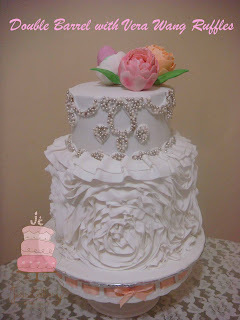 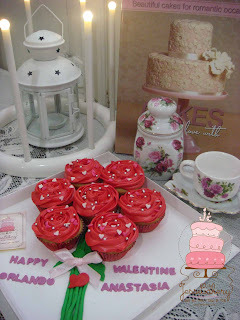 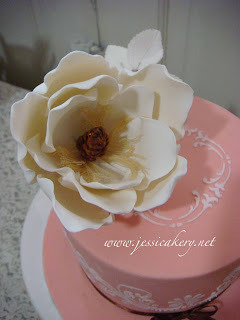 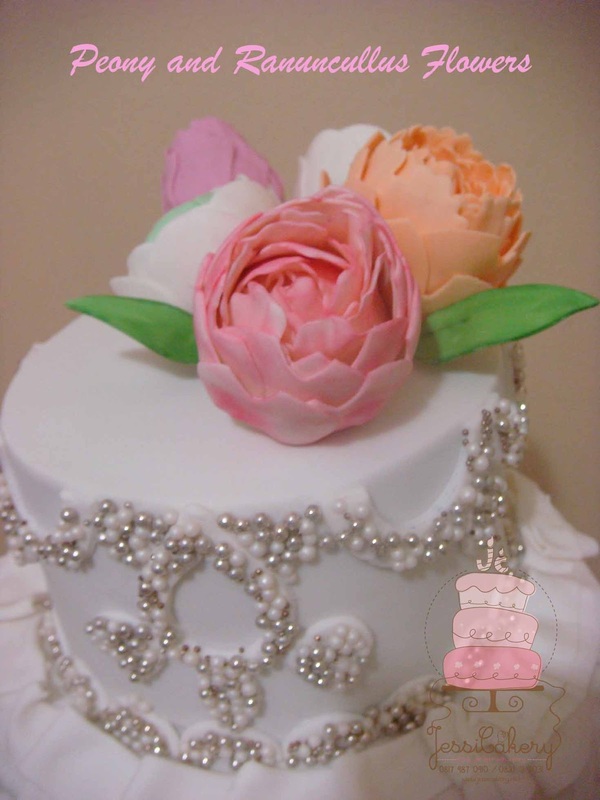 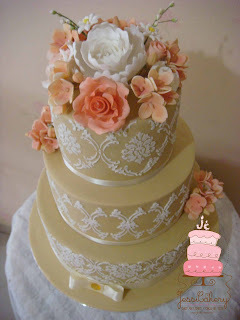 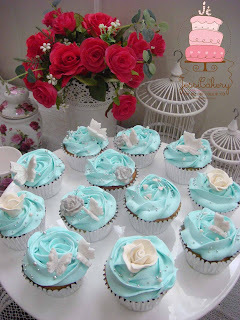 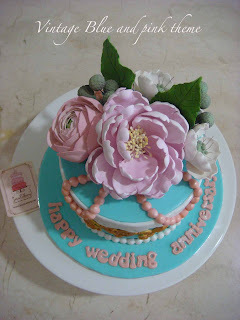 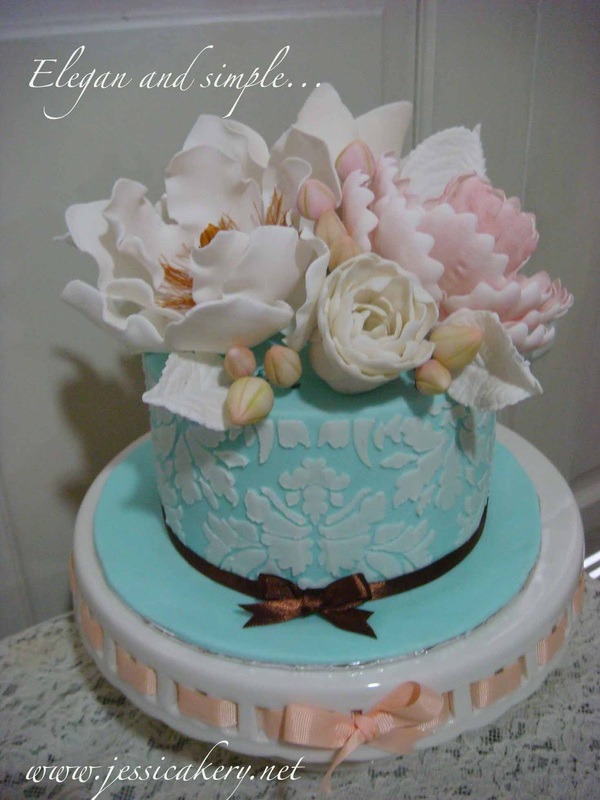 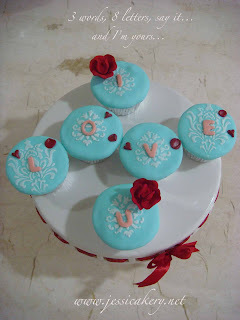 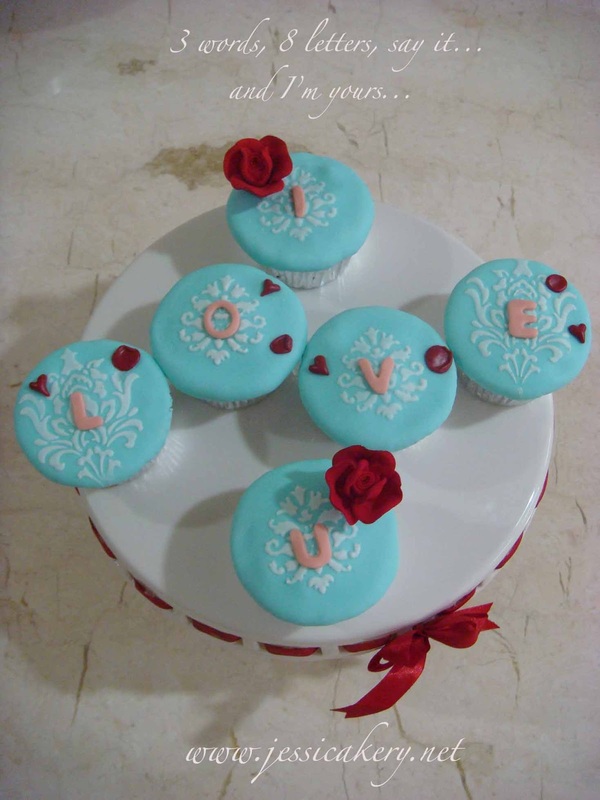 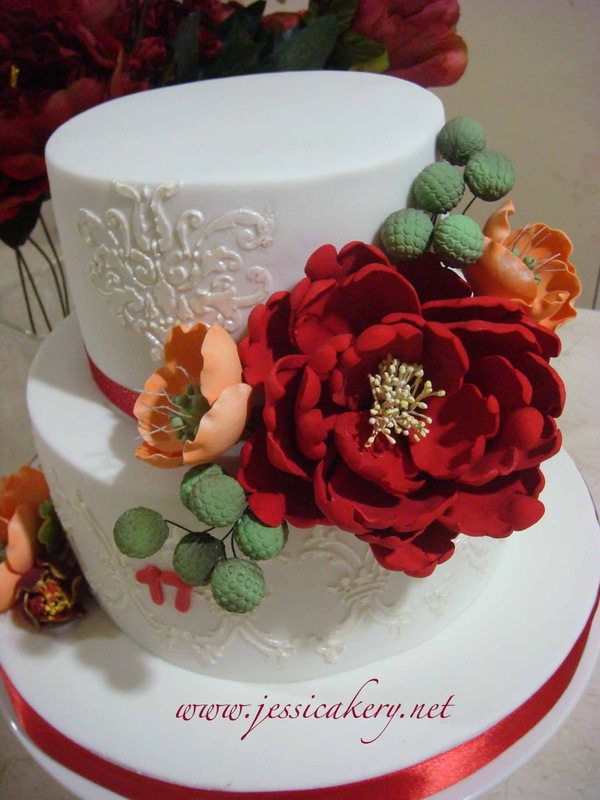 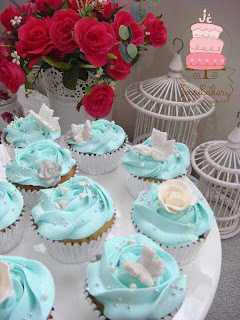 Also you will learn how to make sugar flowers, such as, magnolia, peony rose, lily, and many more. 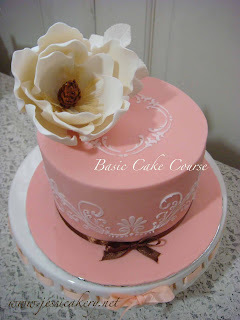 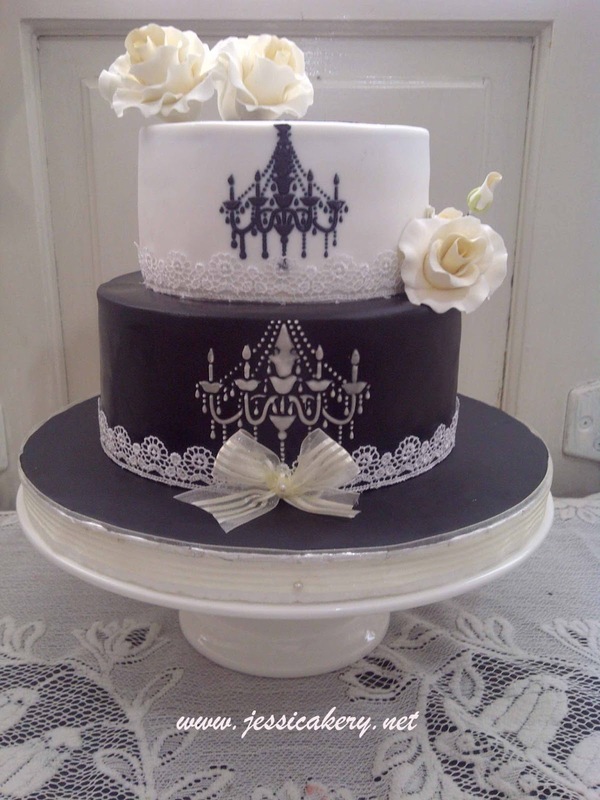 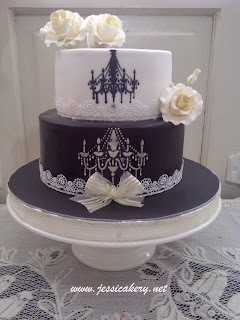 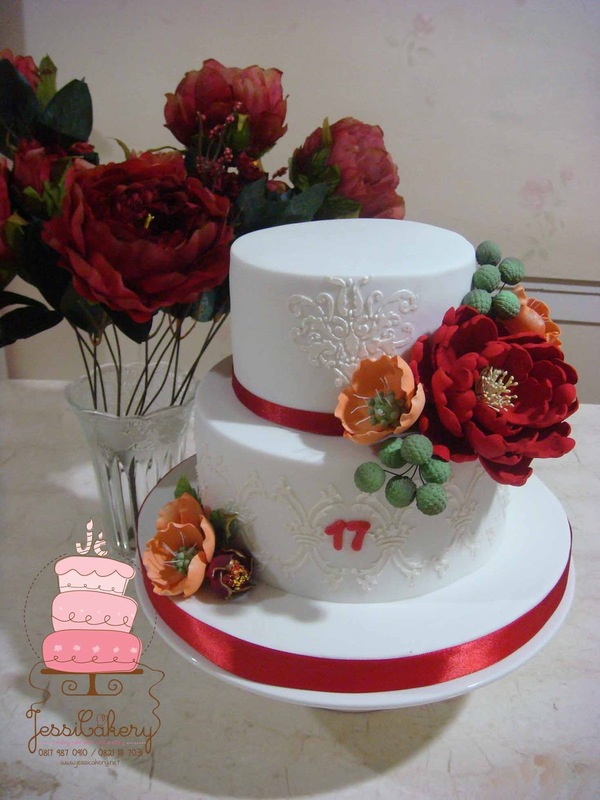 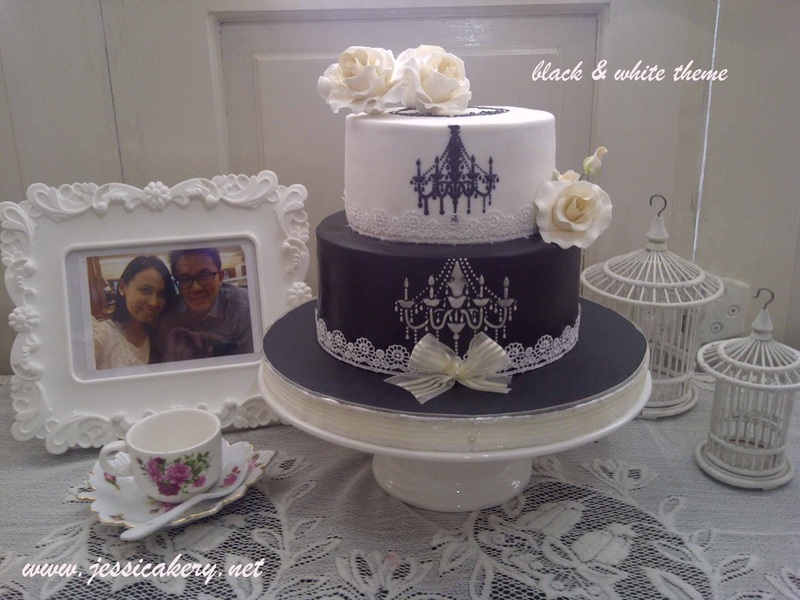 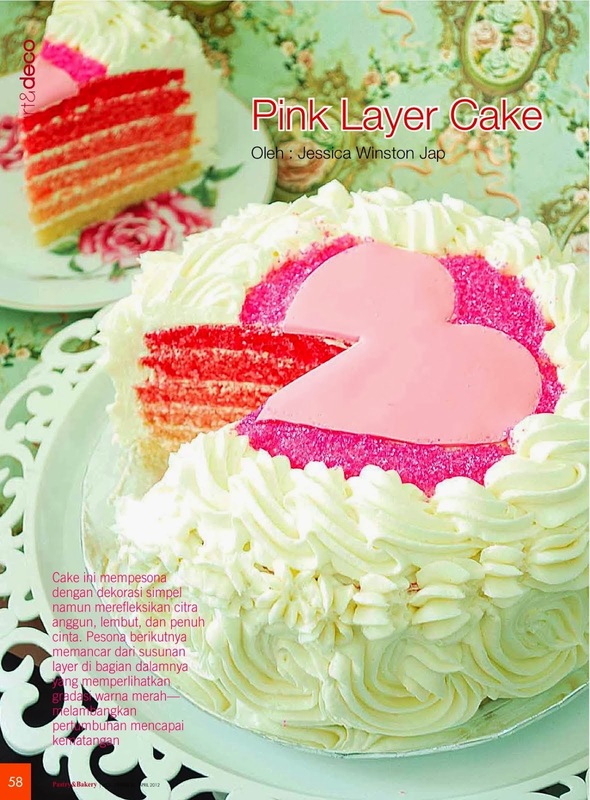 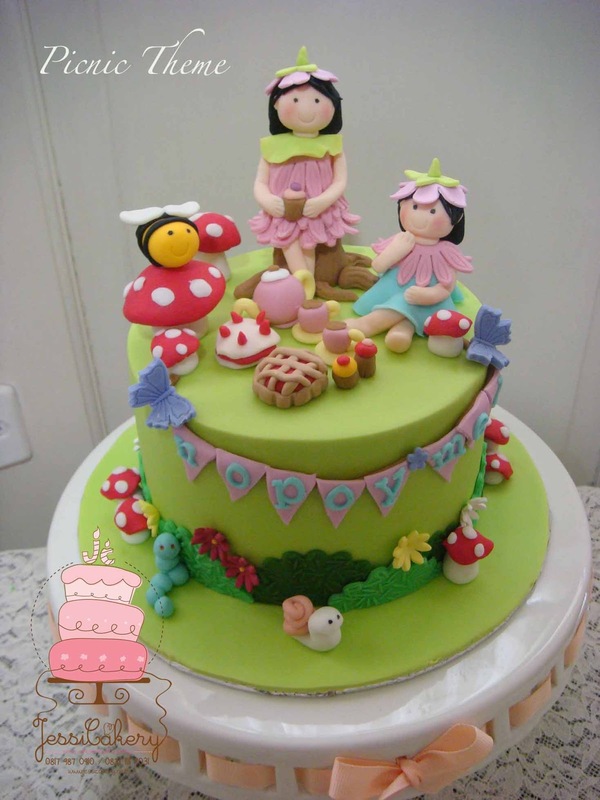 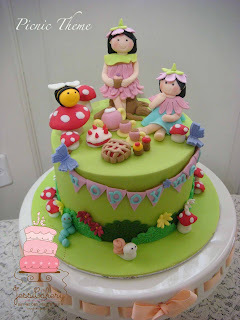 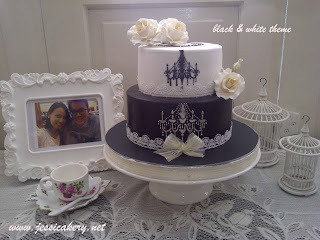 We have basic cake decoration for round and square cake and advanced 2 tier cakes, both of this cakes has different techniques. 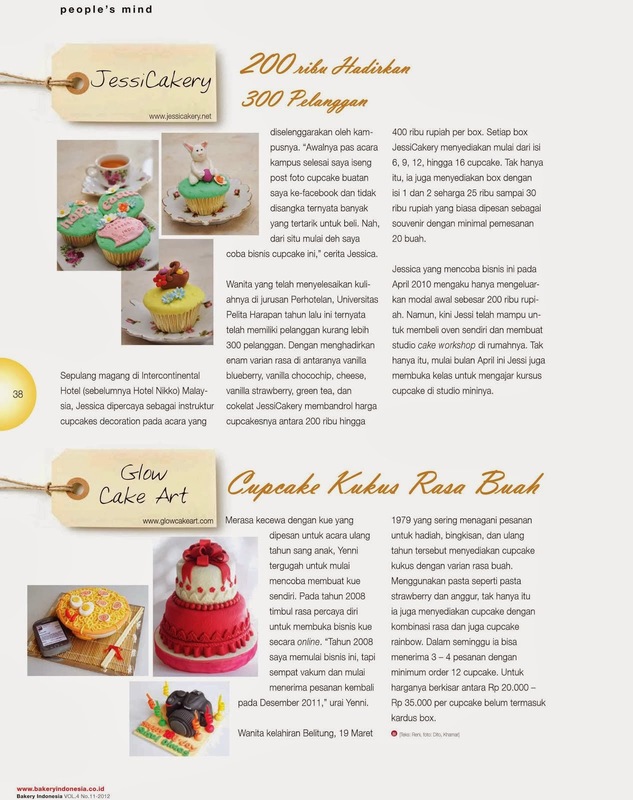 Interested to join the classes? 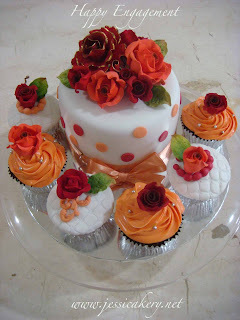 Aha! 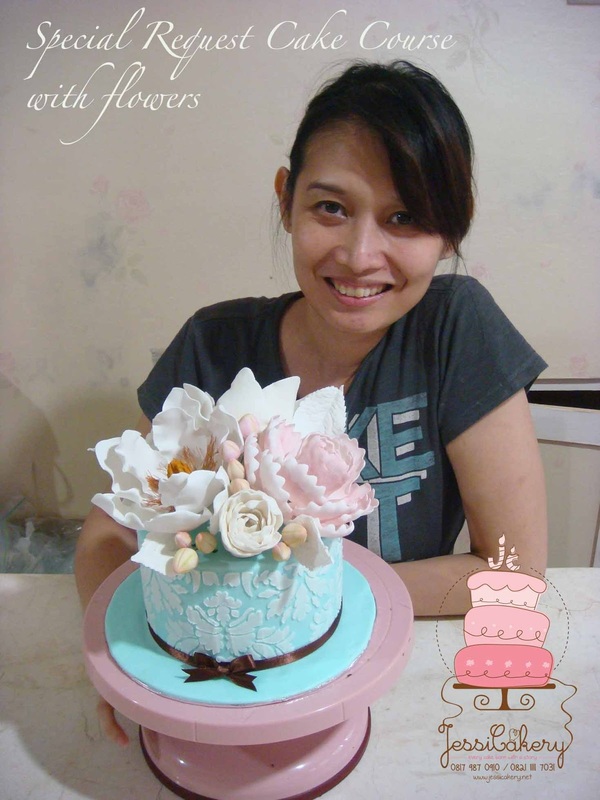 My first international student from Malta Republic, near Italy.